Award winning, bonkers family fun with Big Fish Little Fish family rave in Watford! World class DJs on the decks playing classic club tracks with bubbles, glowsticks, glitter, crafts, play, club visuals, giant balloons, legendary parachute dance, licensed bar and so much more! Just announced! 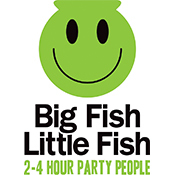 Legendary ‘Godfather of Rave’ DJ Slipmatt will spin club classics, old skool, house, techno, UK garage, drum’n’bass and anything else that takes his fancy at the March Big Fish Little Fish at Watford Colosseum. We have a surface car park offering parking for just £4.00 at Halsey House, Rosslyn Road, Watford. Postcode is WD18 0JX . Our car park is ideally situated for easy entrance and quick exit from the event and perfect for people who have larger vehicles or prefer not to park in multi storey car parks. 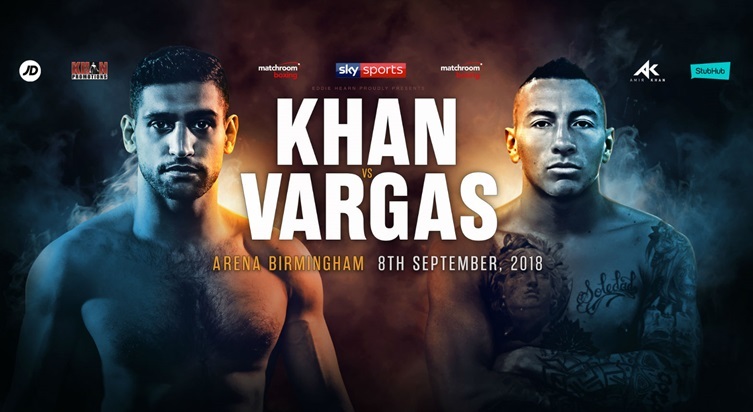 King Khan is back in action against Canadian-Colombian Samuel Vargas on September 8 at Arena Birmingham. Amir Khan prepares for his next opponent following his blistering return to the ring in April in Liverpool, destroying Phil Lo Greco in just 39 seconds after nearly two years out of action. Kevin Hart’s Irresponsible tour lands in Birmingham in August 2018! 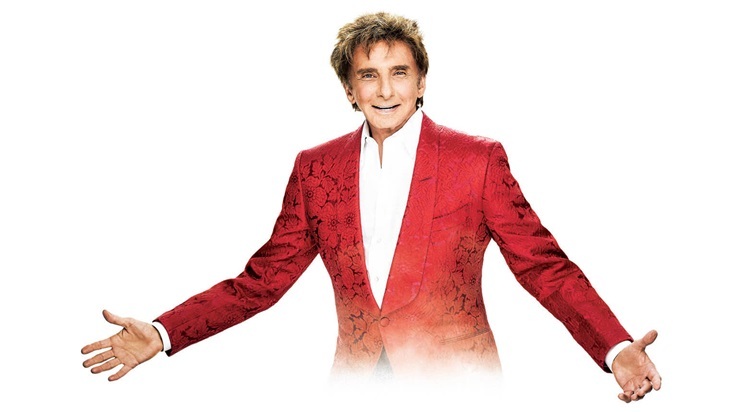 The legendary comedian has been pretty busy since the last time he ended up in Brum with his sell out ‘What Now’ tour. With his memoir ‘I Can’t Make This Up: Life Lessons’ debuting at Number One on the New York Times Bestseller list, he’s been voicing the character Captain Underpants in its first Epic movie plus who could miss him starring in the Sony reboot of the classic film Jumanji alongside Dwayne Johnson and Jack Black! 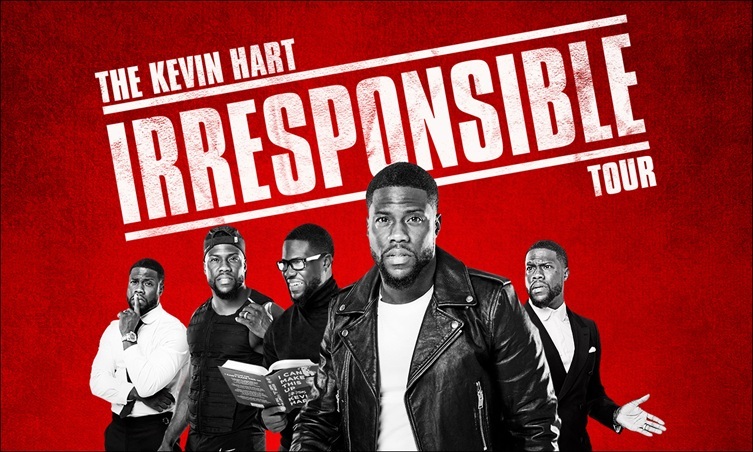 Returning to standup Kevin Hart is set to bring his already widely successful and massively hysterical ‘The Kevin Hart Irresponsible Tour’ to the Brum crowd.